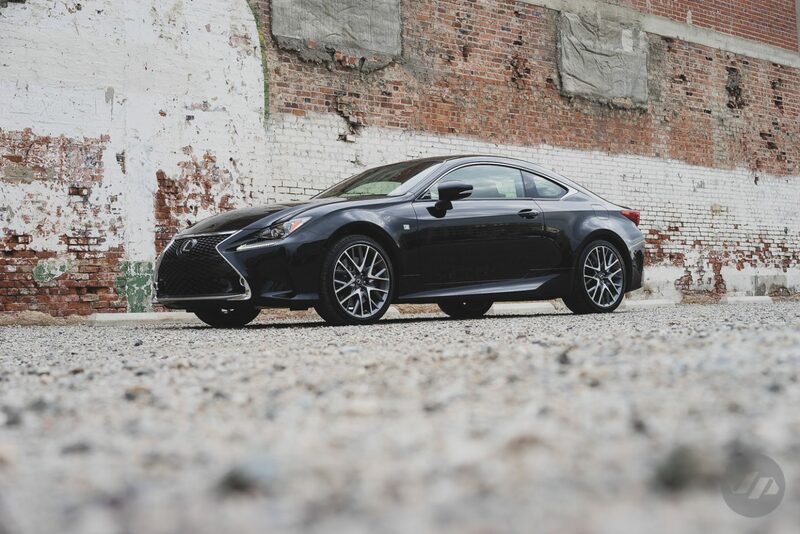 Its rare to use the words luxury and performance when describing a single vehicle. Often the two words contradict each other. The elegance and opulence of luxury typically brings thoughts of excess and leisure, while the power and force of performance conjures up emotions of excitement and enjoyment. 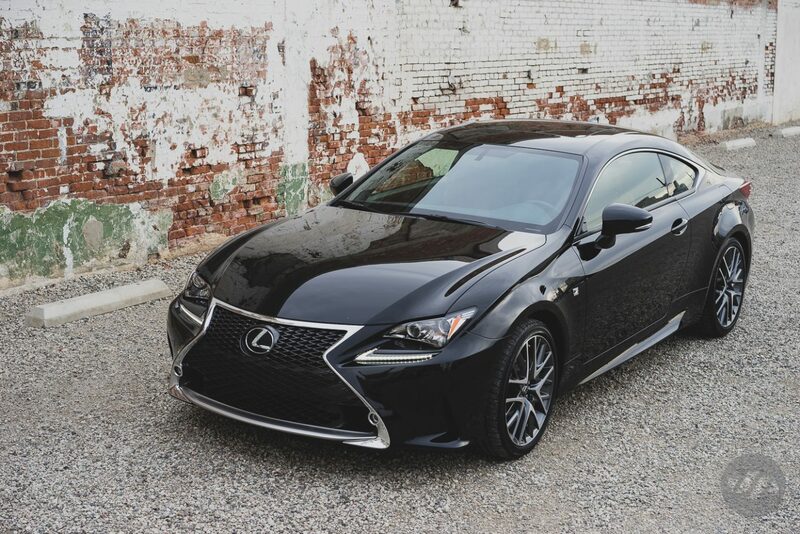 Pure performance requires being lightweight, a ton of speed, and unforgiving stability, while luxury demands a premium experience full of technology and comfort. 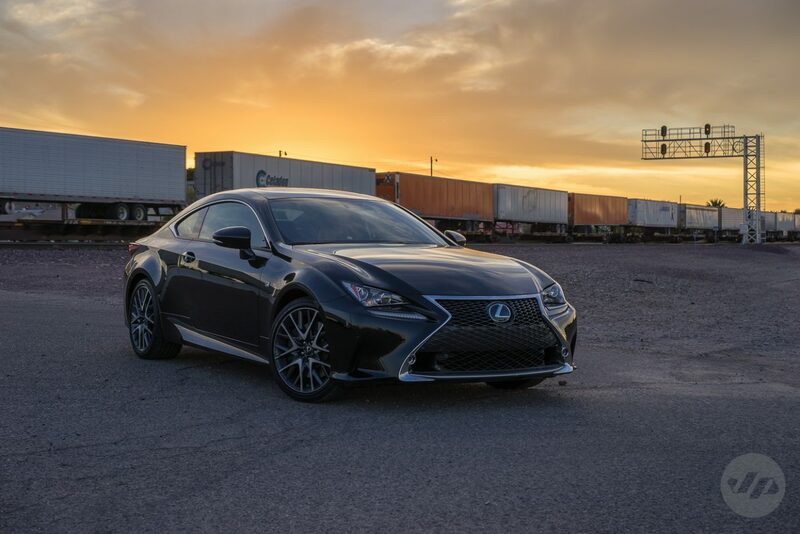 The Lexus RC 350 F Sport strikes a balance between the two. 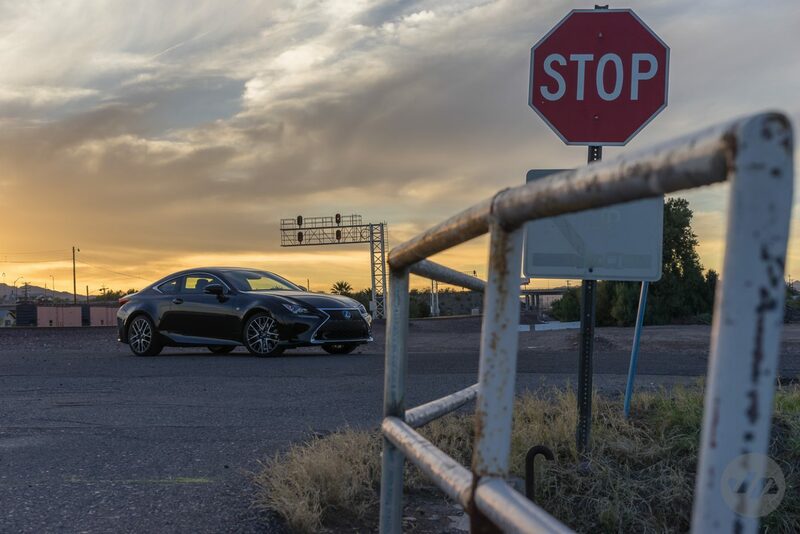 I tested out the latest luxury sports coupe from Lexus and set out to gain instant gratification driving through the city and out towards the desert in search of open road. 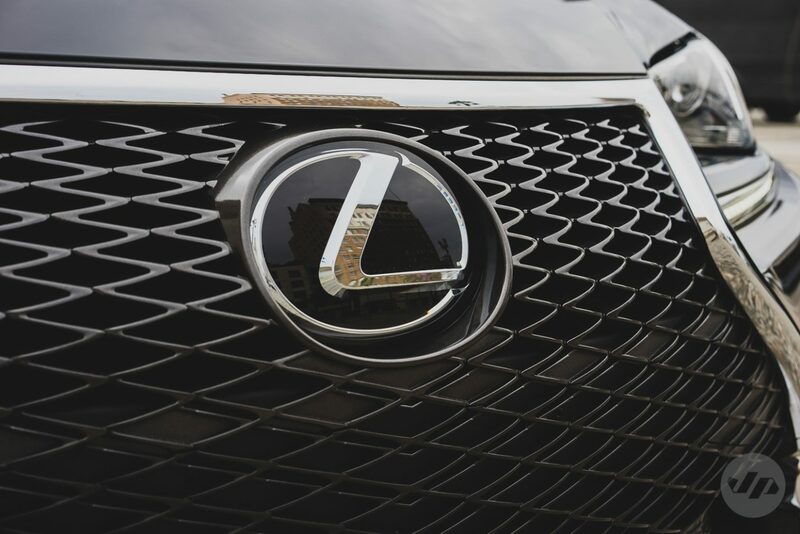 The exterior of the vehicle features Lexus’ signature spindle grill, which some love and others hate, but none can forget. I grew to like the menacing front end. 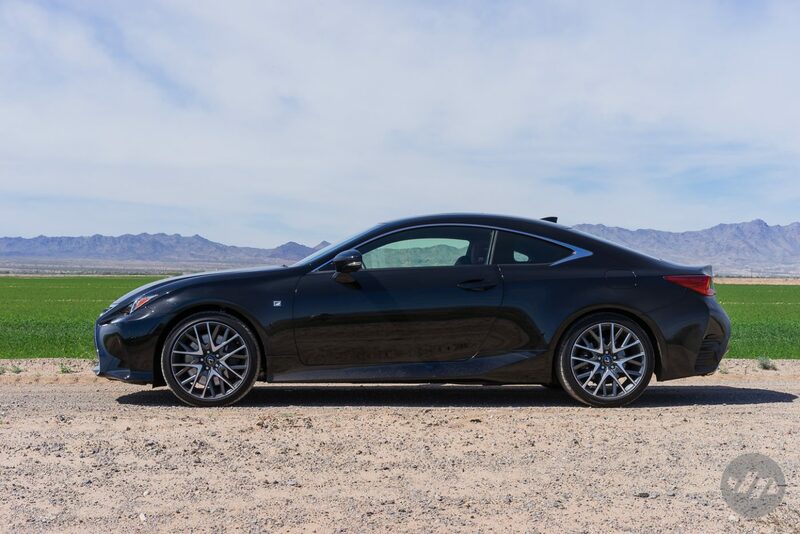 The angular body lines form a sleek silhouette is reminiscent of the older brother the LFA supercar. 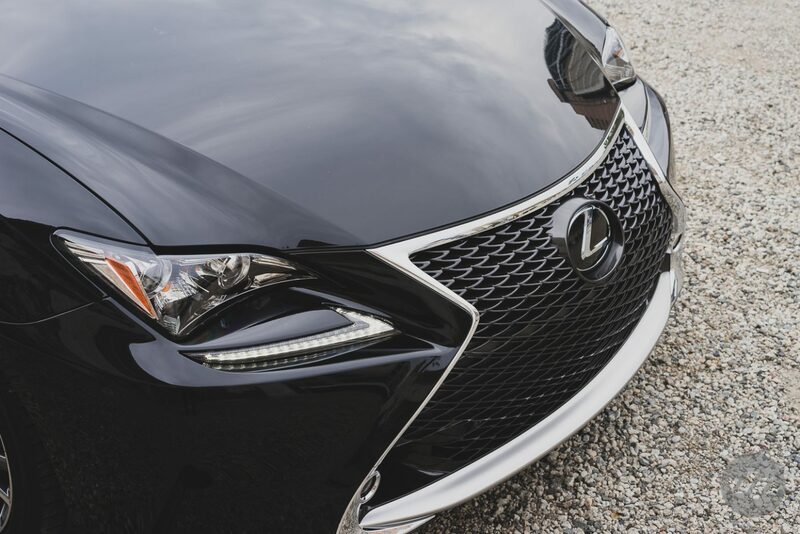 The sharp edges of the headlights illuminated by LED lights gives a glimpse into the future. 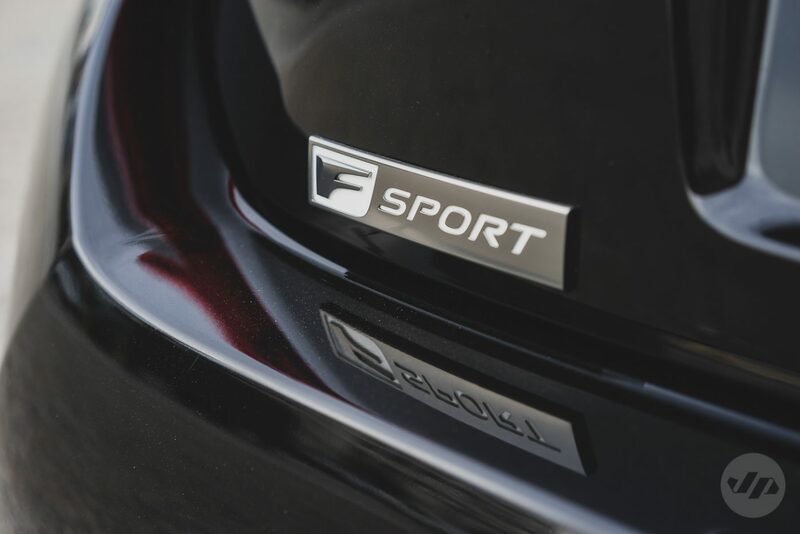 The F Sport version features a more aggressive front fascia, F Sport wheels, and badging. 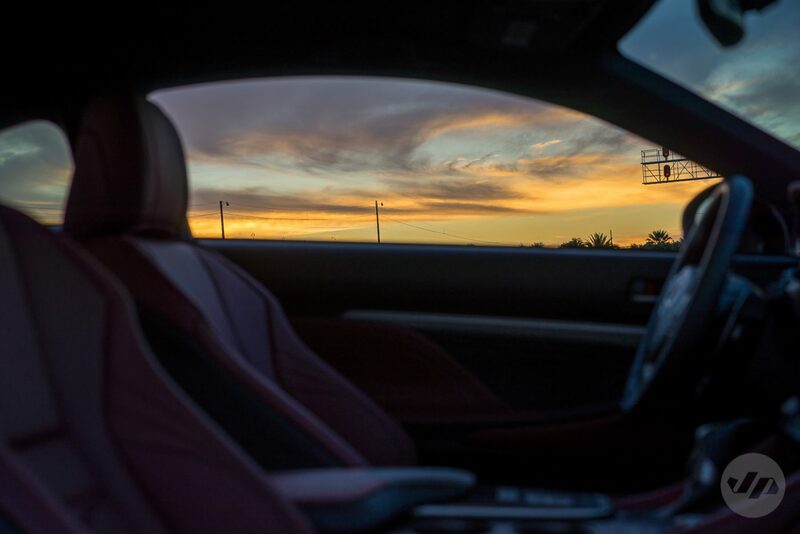 The interior is where the luxury comes in. 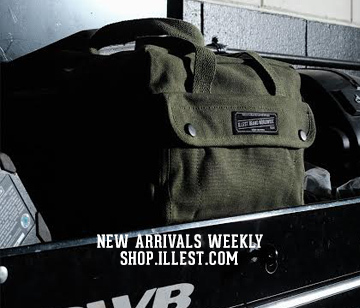 Plush and supple leather adorned the cabin some perforated and with a contrast stitch detail reminiscent of fine purses and leather goods. 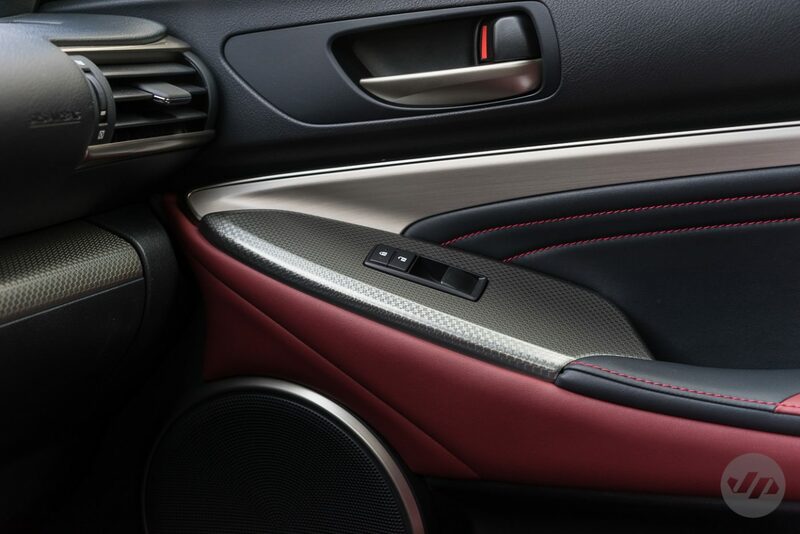 The brushed aluminum and carbon fiber trim was a classy touch that I felt meshed well. 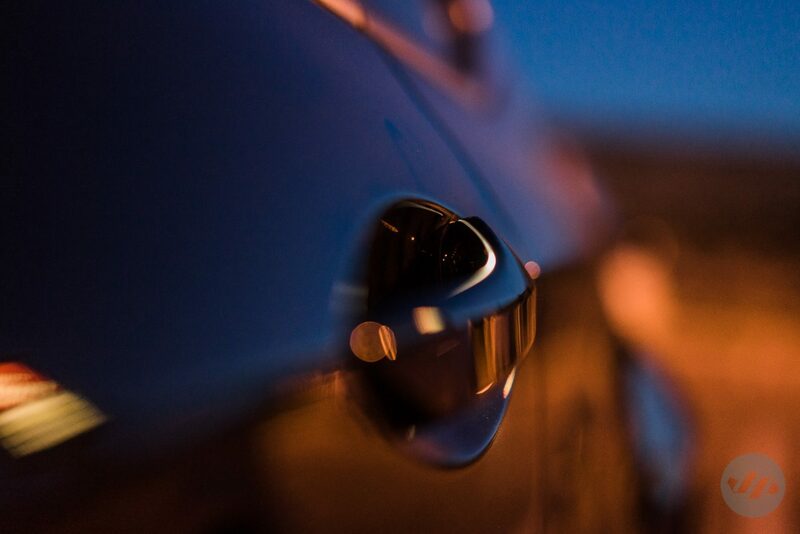 Little touches of detail such as the illuminated door handles were a treat when I first discovered them. 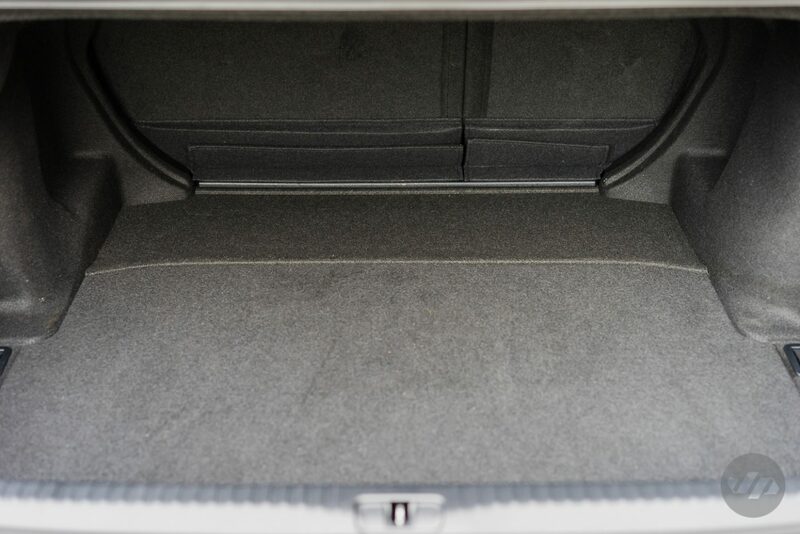 Also surprisingly the trunk has ample room for anything from golf clubs to groceries. 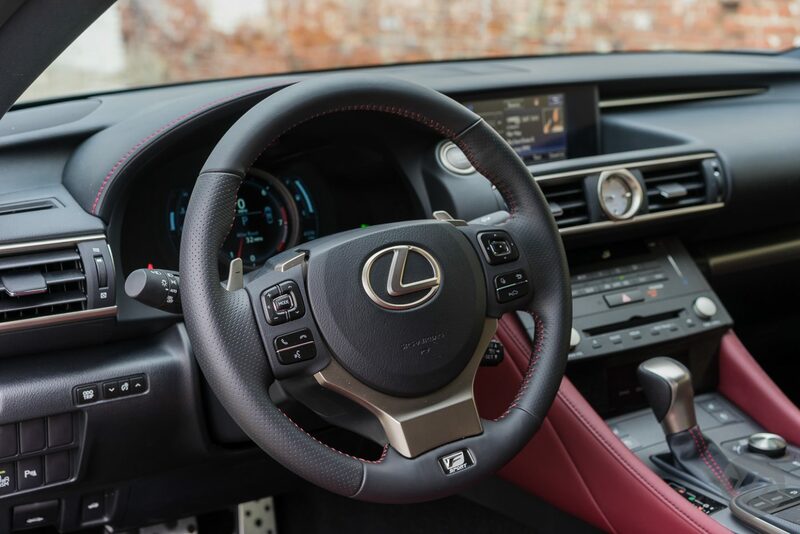 The command center is where the driving experience begins and Lexus didn’t pull any punches as it integrated loads of technology. 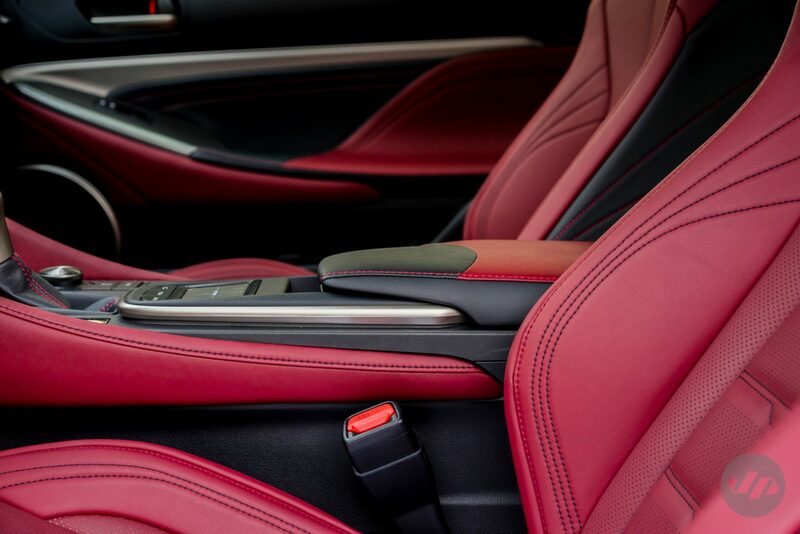 From the heated and air-conditioned seats, the ever-changing ambient lighting (changes based on driving), and the multi-information color display complete with back-up camera. As with many Coupes there wasn’t much space in the rear seats for the passengers in the rear, but in the test I was able to fit two smaller adults in the back with the front seats in comfortable positions. 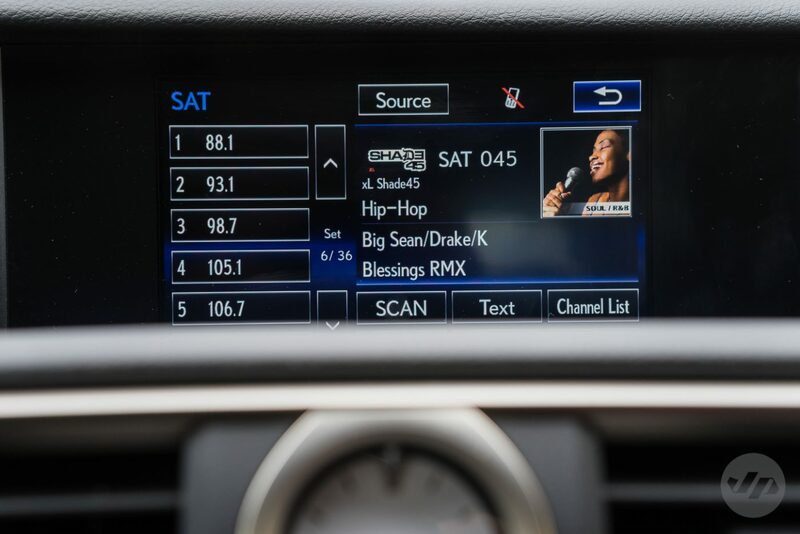 The vehicle I tested was equipped with the Mark Levinson sound package, which was delightfully robust while streaming the latest Kendrick Lamar album off Spotify. Then there’s the all new Remote Touchpad, which offers pulsation feedback and intuitive operation, similar to smart phone with swipes and gestures. I found this much easier to use than most in-car mouse-like controllers. I have to admit it was still a little slow when typing in addresses into the navigation system, but I also prefer actual touch screens. The vehicle is equipped with a voice-activated navigation system, which I failed to try out, but did use my phone’s Siri (connected via Bluetooth) to make calls without taking my eyes off the road. 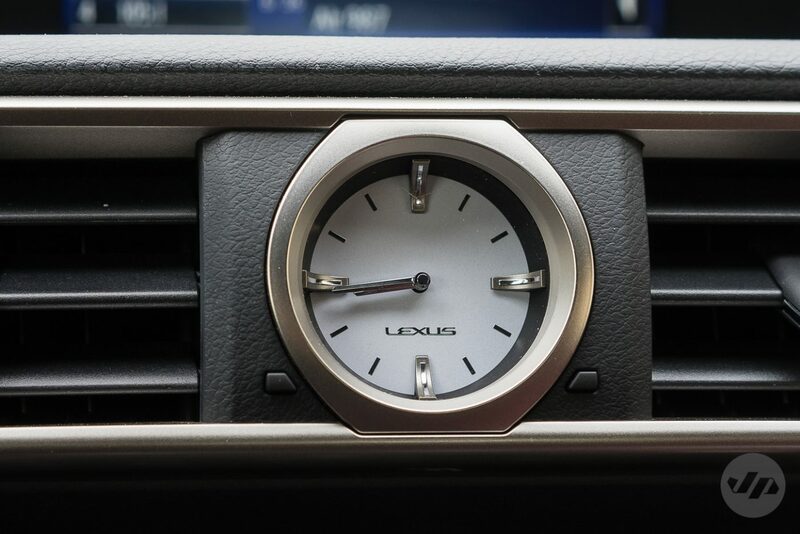 The instrument cluster and clock is beautiful with a metallic trimmed bezel similar to fine timepieces. Easy to understand and use with the steering wheel controls. Information is provided at your fingertips with info such as outside temperature, cruise control, phone and audio controls, and more. The bolstered front seats helped hold me in place through each turn and hugged comfortably from hip to shoulder. The low sitting position helps seat the driver closer to the car’s center of gravity for a more dynamic driving experience. 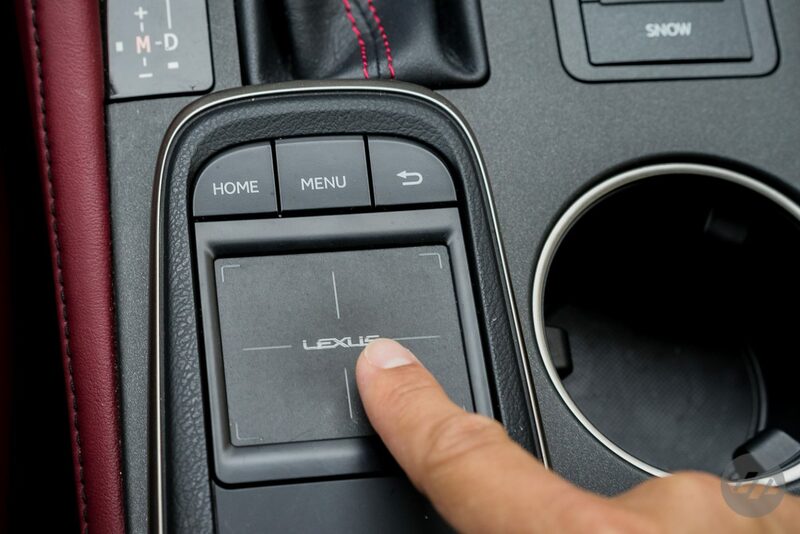 Driving the vehicle was almost arcade like with the various modes – Eco, Normal, and Sport paired with the optional 8-speed sport direct-shift transmission. The paddle shifters added even more control. For the most part cruising through the city I kept the car in Eco, mainly as I was stuck in traffic and wanted to conserve gas to see how I can get the optimal fuel economy. But after sitting frustrated in LA traffic, and seeing the open freeway ahead I transferred to Normal mode for bit of an extra boost. 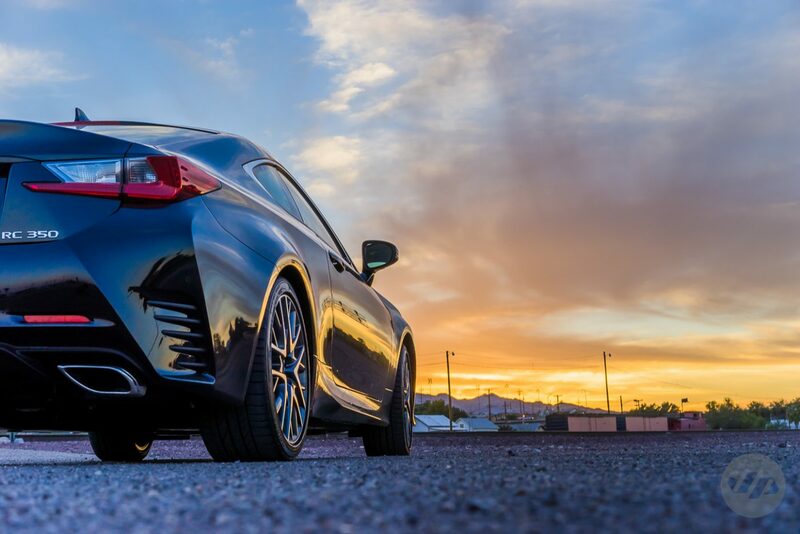 Once on the open road I placed the vehicle in Sport mode, which gives the full experience with a throaty exhaust coupled with additional torque and acceleration. At high speed the vehicle handled very well and I felt at ease as the adaptive variable suspension kicked in to help with the steering system for enhanced and greater response. 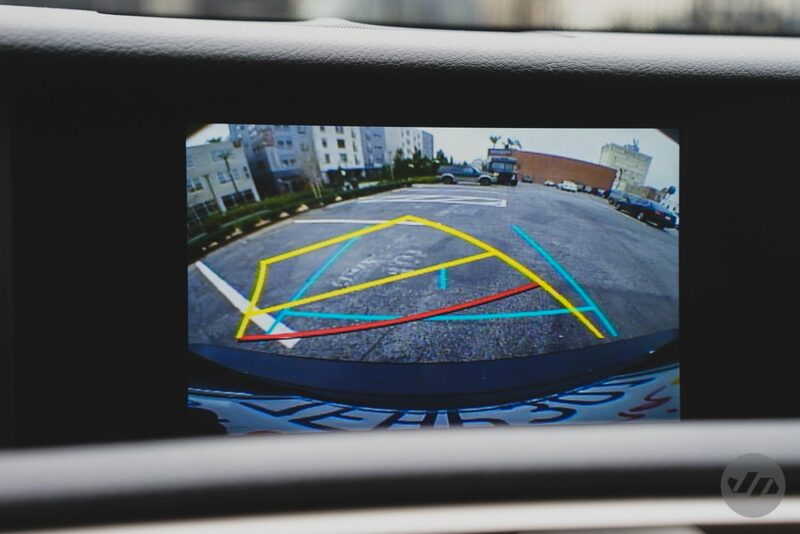 It’s a double-edged sword as the vehicle easily can hit the triple digit mark yet feels like it’s still going with the flow of traffic, that is until you realize you’re passing everyone and only see a glimpse of the other vehicles in the rear view mirror. The RC is plain out fun to drive. I spent a few hours in the cockpit before realizing that I needed to stop for gas. 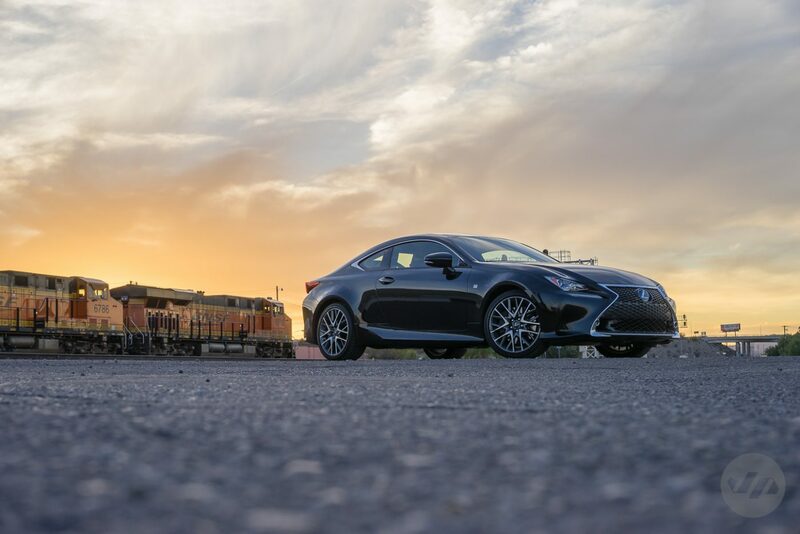 It was then that I knew that the driving experience coupled with the ergonomics of the car is what makes it special. Typically, I get antsy sitting for a long period of time in any vehicle, but for some reason as I drove and escaped the mundane city and went out in the direction of the desert chasing the sunset time just flew by. 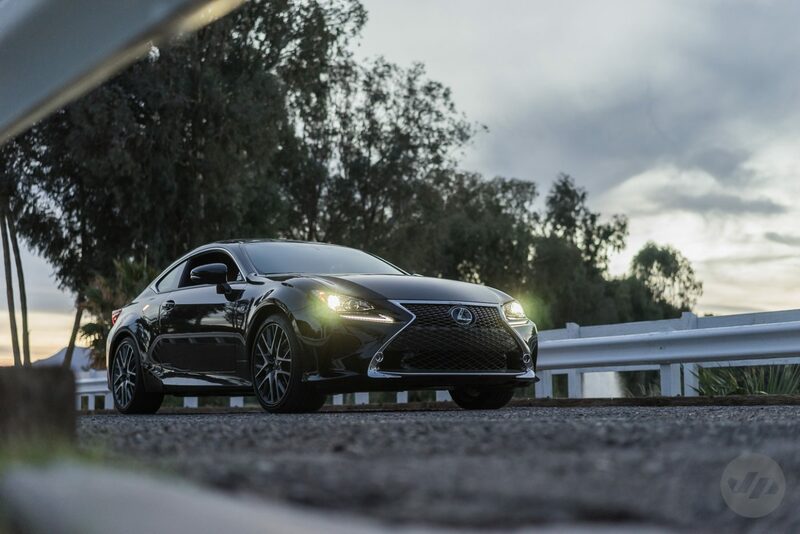 In true Japanese fashion, the Lexus RC 350 F Sport has found a balance with refined elegance mixed into a exciting and powerful driving experience.